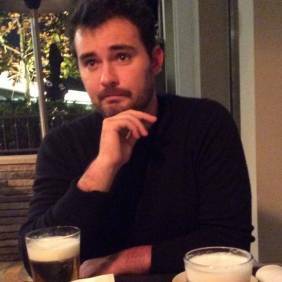 China Focus | Are China and the EU Partners, Competitors or Rivals? Trade in goods between the two has risen to record-levels of over €1.5 billion a day, as of 2017, and China is now the EU’s second largest trading partner and the EU, China’s largest. Leaders of China and the European Union (EU) will meet at the 21st EU-China Summit next month amid a background of pressing international problems. 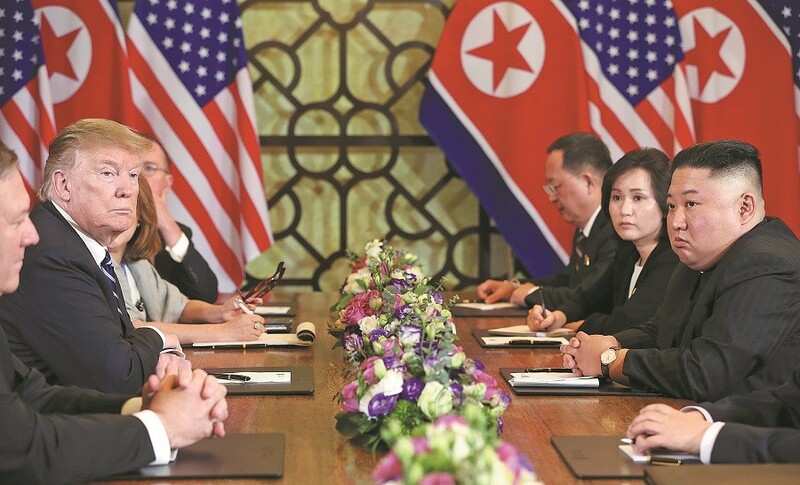 Political unrest in Venezuela, the Brexit situation and the ongoing China-US trade frictions will all be discussed as China and the 28-EU member states try to formulate a combined response, done at previous summits. In preparation, Chinese Foreign Minister Wang Yi attended the 9th China-EU High-Level Strategic Dialogue in Brussels, where a consensus was reached on ten major areas, including promoting rules-based multilateralism, indorsing an open-global economy and strengthening the World Trade Organization (WTO). “No matter how the international situation changes, China always views the EU as an important strategic partner and always places China-EU relations in an important and high-priority position within its foreign policy,” said Wang in a joint press-conference with EU High Representative for Foreign Affairs and Security Policy Federica Mogherini. Mogherini, who described Wang as a “good friend”, also stated that the EU holds China in high regards, affirming that cooperation and exchanges between the two had reached “an unprecedented level”. 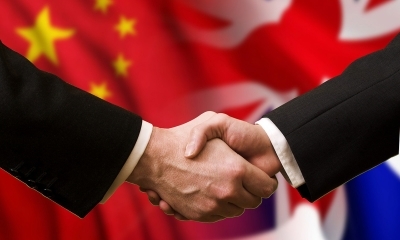 “The European Union is committed to strengthening cooperation with China. China is a leading global power, economically, politically and for the European Union (it) is a comprehensive strategic partner,” she said, describing the China-EU relationship as a “friendship and partnership” that can address issues even when there is no 100 percent agreement. This seemed in reference to the Joint Communication released by the European Commission last week, which named China as a “cooperation partner” but also as an “economic competitor” and “systematic rival” to the EU. 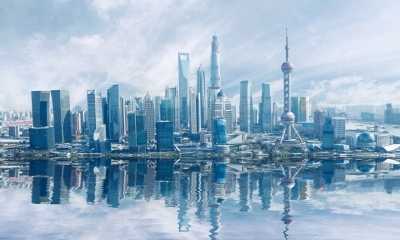 EU-China – A strategic Outlook outlined 10 concrete actions for the EU heads of State or Governments to discuss and endorse at the European Council on March 21st, as the EU seemingly revaluates parts of its relationship with Beijing. 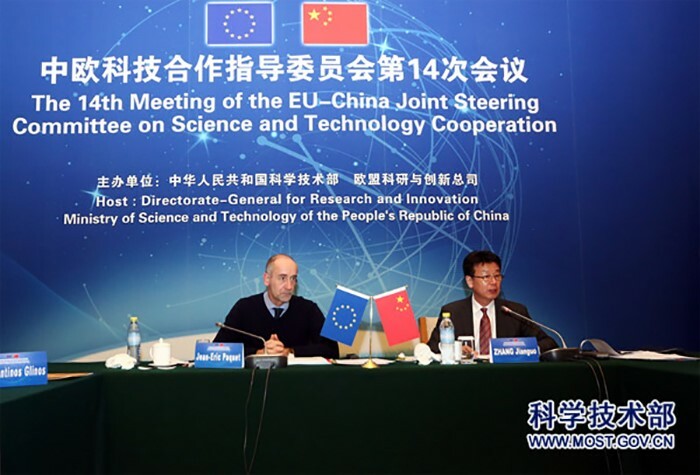 The 14th Meeting of China-EU Joint Steering Committee on Science and Technology Cooperation was held in Beijing on December 13, 2018. Wang accepted that disagreements exist between China and the EU due to their different history, culture and development stage but believes the new round of reforms and opening up in China will address some of these issues. “Moderate and benign market competition will encourage both of us to be better, and will make China-EU cooperation more resilient and more dynamic,” he said of China-EU trade competition. “While competition between China and the EU is hard to avoid, cooperation is still the mainstream and win-win is the goal,” Wang said. China-EU relations have maintained that “win-win” cooperation since the signing of the China-EU Comprehensive Strategic Partnership back in 2003 and then the China-EU 2020 Strategic Agenda for Cooperation ten years later. Both China and EU see eye-to-eye on a number of important world issues, such as the implementation of the UN’s 2030 Agenda for Sustainable Development, the Paris Agreement to fight climate change and engaging with Iran to honour the 2015 Iran Nuclear Deal. 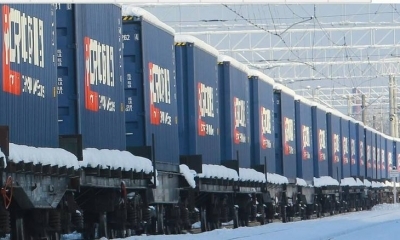 The European Economic Advisory Group (EEAG), a group of leading economists, said Europe should seize the opportunities that arising inside China, especially as its relationship with a historically reliable trade and security partner deteriorates. 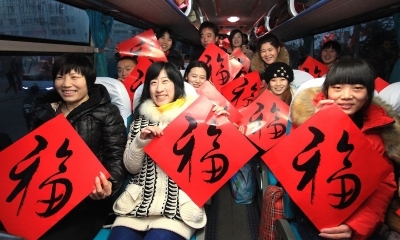 “The growth in the Chinese economy has generated new markets for European exports and sources of imports. China is presenting itself as a defender of multilateralism and a rules-based international order, while the United States is retreating into mercantilism, bilateral deals, and tariff wars,” the report said. Differences in EU-U.S. policy initiatives were highlighted in the report, as the U.S. continues to act unilaterally in world affairs. 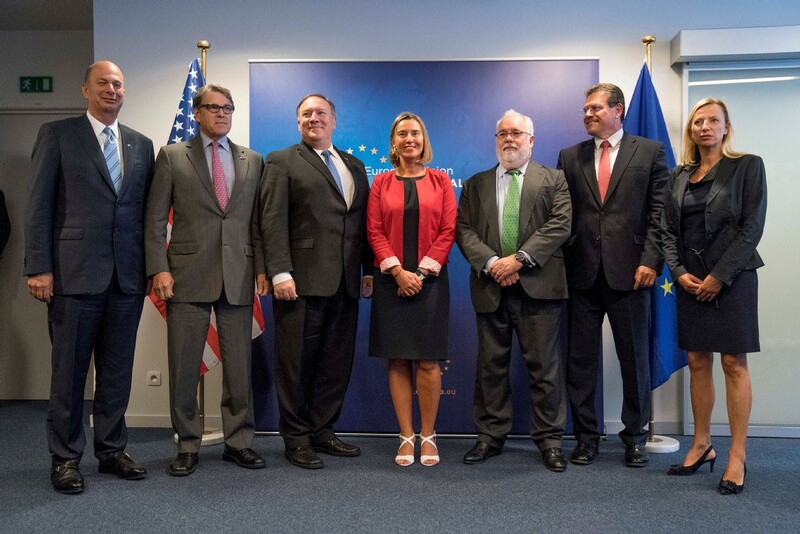 “The United States has become an unreliable trading partner and strategic ally, with Donald Trump undermining NATO, unilaterally pulling the United States out of the 2015 nuclear treaty with Iran, pressuring the European Union on its military spending, trade, and tariffs, imposing tariffs on steel, aluminium and automobiles, and making overtures to Russia’s Vladimir Putin and North Korea’s Kim Jong Un”, stated the report. Opposing positions continued a few days later at the Munich Security Conference, where Pence called for the EU to recognize Venezuelan congressional leader Juan Guaido as Venezuela’s president unilaterally, without elections, something the EU and China reject. Most recently, U.S. President Donald Trump blasted the EU over its trade relationship with the U.S., threatening action if changes weren’t forthcoming. “We are talking about trade with the EU. They’ve been very very tough over the years. They were unwilling to negotiate with the Obama administration and they were unwilling before that,” said Trump at a press conference with Republic of Ireland prime minister Leo Varadkar on Thursday. Confucius once said ‘the beginning of wisdom is to call things by their proper name’ but it seems this wisdom has been lost on the EU. If China and the EU can see eye-to-eye on so many issues, how can they be labelled a competitor or rival, and if they don’t, how can they not? 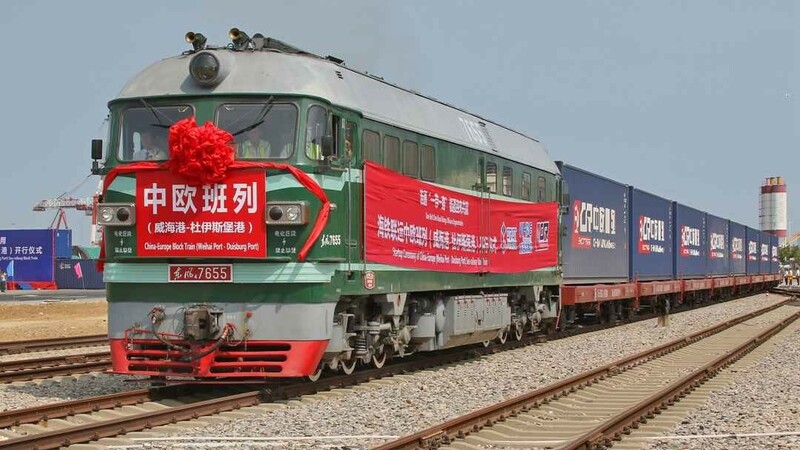 In just over a week, the EU has described its relationship with China as cooperation partners, economic competitors, systematic rivals and the latest by Mogherini on Monday, “strategic partners”. China on the other-hand, has been clear on how much it values its relationship with the EU, a point highlighted by the fact President Xi Jinping is choosing to make Europe his first overseas trip of 2019, a fact mentioned by Wang in Brussels. 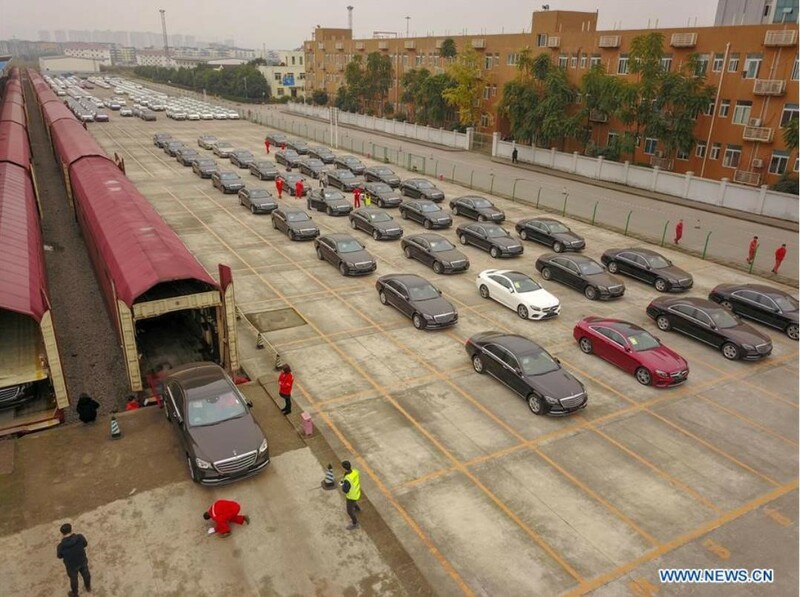 At last years summit, European Commission President Jean-Claude Juncker described China and Europe’s cooperation as one that “simply makes sense”. 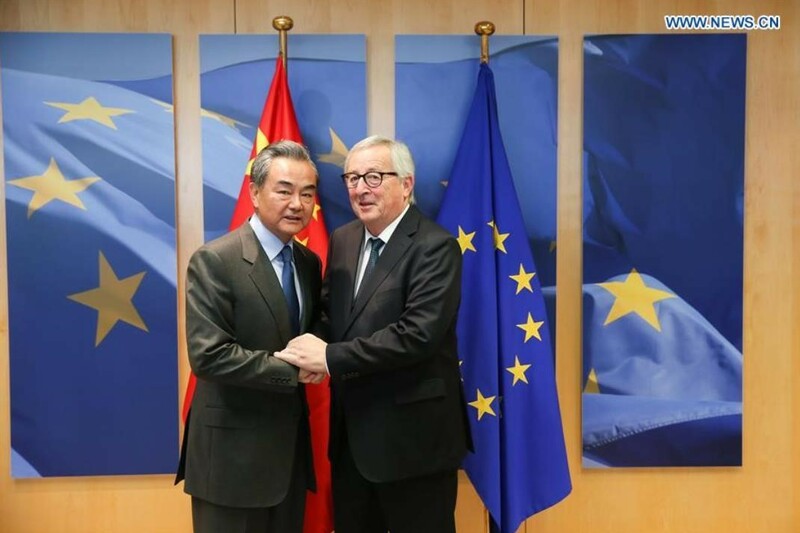 Come April 4th, its important Juncker remembers his own words and refers to China-EU relations with its proper name – “strategic partner”. That way, their comprehensive strategic partnership can continue to be “more resilient and more dynamic” than ever before.